A beautiful, blissful wedding day doesn’t have to break the bank. Being conscious with your budget can actually lend you more freedom with location, date, dress, and photography, without skimping on the details that will bring you lifelong memories. The secret to a cheap wedding is simple (and actually pretty romantic): plan a custom elopement. Customizing an elopement allows you to say “I do” to the person you love while doing what you love with the person you love. Here’s how to pull off the cheap wedding you’ve always wanted. This can be the hardest part. You want to share your happiness with all of your friends and family — we totally get it. But more people usually means more logistics, which in the end usually means more money. If you keep your guest list to 20 people or less, you’ll benefit from having a more manageable number of seats to fill, mouths to feed, smiles to photograph, and hugs to share. The options are seemingly endless. Eloping allows you to choose a location that is meaningful, beautiful, and cheaper. Remember that gorgeous waterfall hike where they first said “I love you” or the park where you strolled hand in hand after your first date? You can get married there! Not only does a non-traditional venue make your wedding dramatically cheaper, it maximizes your options and allows you to tie the knot in a place that you and the love of your life have a personal connection to. Speaking of location, have you considered having your wedding in the same location as your honeymoon? You can skip the time and cost of traveling to another destination by heading straight for your honeymoon location and tying the knot there. If you already have your honeymoon set or are waiting until a later date, consider having the wedding in the same location as the reception. With your guests already gathered, you can easily go from ceremony to celebration and save some cash along the way. For some, the location of the ceremony won’t necessarily be the best for a reception, too. Consider hosting dinner at your favorite restaurant or gathering in your own backyard. You’ll gain the freedom of affordable food options and be able to spend as much time with your guests as you want. Having one less space to rent, decorate, and hire preferred partners for is one more step towards a cheap wedding. From flowers to decor to dress code — clean, simple details can make your wedding day cheaper and more personal while giving you more freedom to focus on the elements most important to you. Borrow necessary items from friends and family or bring items from your own home that have a special meaning. If you’re in a location that already has a breathtaking background, you won’t need to spend much time or money on added elements like aisle decor or an ornate altar. Go with the rule of thumb that if you won’t use it for something after the ceremony, you shouldn’t include it in your big day. Your photographer will thank you. Ask any wedding photographer or videographer and they will tell you that capturing a big wedding is not easy. The more details, people, and events that are included in a wedding equals more work for your photographer. This means you are spending more money for their time to plan, shoot, sort, and edit a ton of photos. Wedding photos are super important, but you can have a cheap wedding and still have fantastic photos to cherish. A smaller group of people, the happy couple, and a beautiful, meaningful location will be more relaxed and manageable for your photographer. In the end, you’ll have gorgeous photos, a happy photographer and still have some money left in the bank. 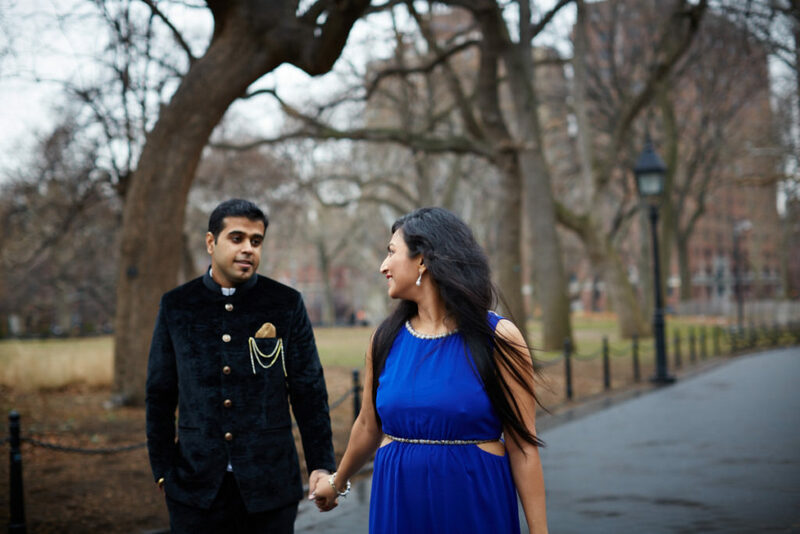 Eloping opens up your options for clothing as well. 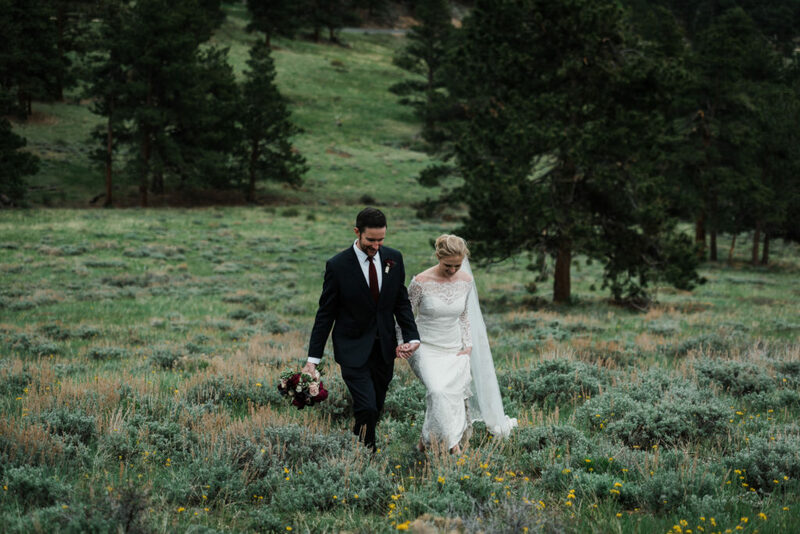 A mountaintop wedding requires different footwear and dress than a beach wedding. A summertime garden wedding will offer different options than a snowy city hall ceremony. You, your partner, and your guests can have fun and freedom to dress for the occasion and location without breaking the bank. No, we aren’t talking about babies. We’re talking about planning your wedding as a whole package rather than planning each element one by one. At Simply Eloped, we’re all about making things easier, simpler, and cheaper. At the end of your wedding day, we want you to feel full of love and happiness, not the weight of debt. 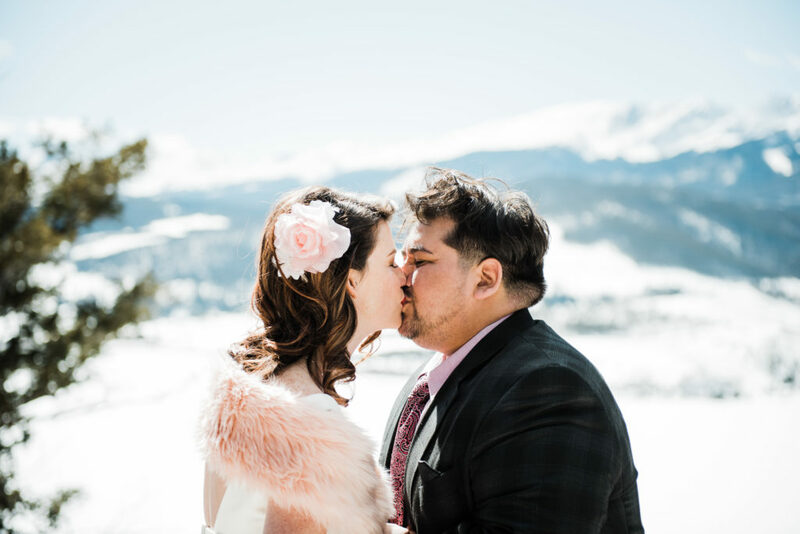 With three customizable elopement packages to choose from, you can have the wedding of your dreams at a price that will afford you to keep chasing your lifelong dreams. Contact us to get started planning your ceremony the simple way.